Discussion in 'Pin Zaps & Swaps' started by DoReMarie, Oct 29, 2018. 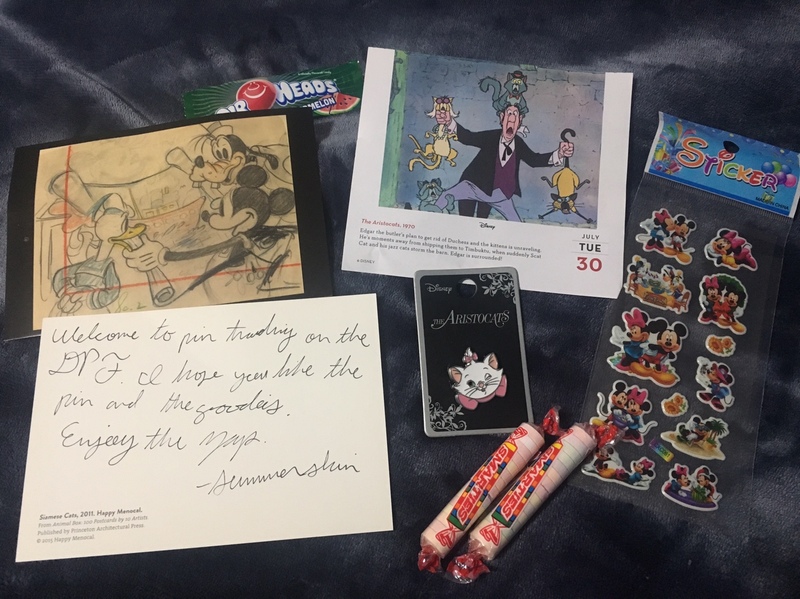 Summerskin sent me the cutest zaps: 2 adorable post cards, candy, stickers, and the pièce de résistance: The winking Marie pin! The people on this forum are so nice! 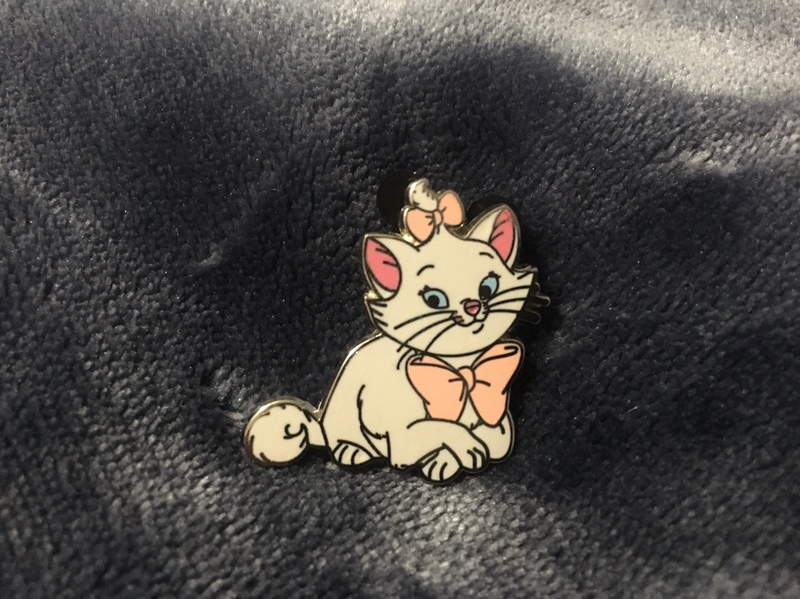 I'm new to pin trading and everyone has been so kind helping me build up my collection. 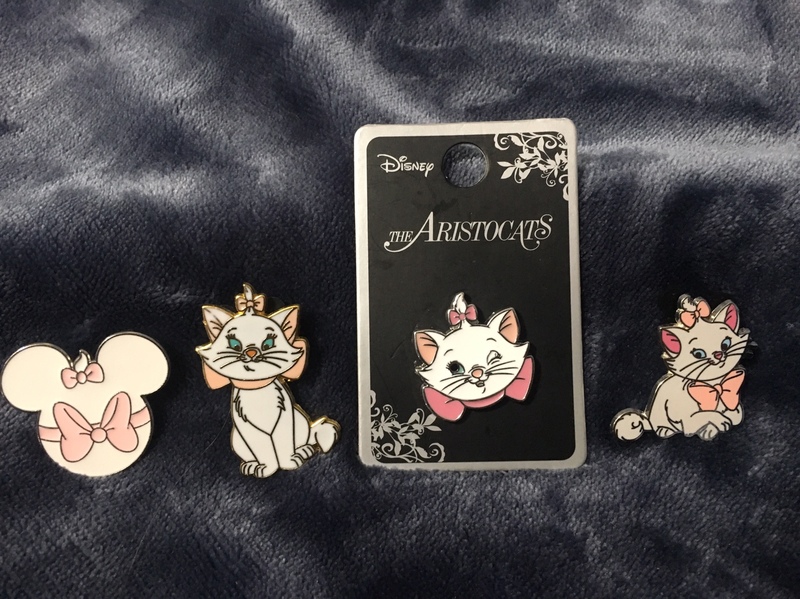 My Marie pins are starting to look like an actual collection! I can't get over how generous this community is. Thank you! Thank you! Thank you!!! firechief18, mickeymousje, PixiePost and 4 others like this. That’s super awesome! Congrats!! The collection is off to a great start! I'm glad it got to you and congrats on the growing Marie collection.